IN ADDITION TO attracting sightseers and water-sports fans of all stripes, Michigan lakes are also a lure for painters, photographers, and writers. Among those drawn by the siren call of our shores is Jerry Dennis. 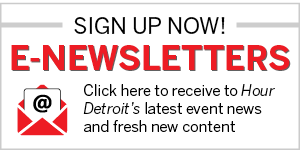 In his latest book, the author and Michigan resident chose to highlight the wintry side of sand and surf and the communities that nuzzle against them. 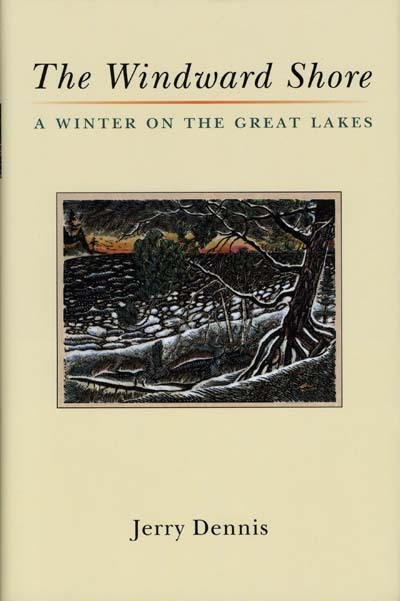 In The Windward Shore: A Winter on the Great Lakes (University of Michigan Press, $22.95), Dennis explores the wild and icy beauty of our vast liquid resource. 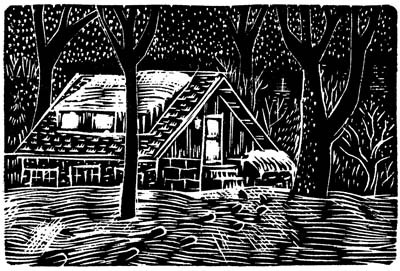 The book features 14 wood-engraving illustrations by Glenn Wolff, a Traverse City native.